This topic contains 7 replies, has 6 voices, and was last updated by Hafen von Schlockenberg 3 months, 2 weeks ago. Thank you for accepting me as a member of the site. May I introduce myself? Amongst other things I am a flag anorak; I have contributed flag illustrations for several publishers including Helion, Baccus 6mm, and Partizan Press, and until they moved to bolt action I was the flag man for Warlord Games. I am also the principle author of the (surprising to me) much maligned Russian Infantry Flags of the Napoleonic Wars (or something like that, I forget the actual title). I was saddened by the lukewarm, and sometimes hostile, reception it received, especially after all the work I put into it. So it goes. Just for the record, when I produce flag illustrations, wherever possible I go to original sources and make my illustrations as accurate as possible. It’s not always possible, of course. Some years ago I started a collection of wargamers’ flags under my own imprint Venner’s Emporium. Alas, I am not a good businessman, so it languished. But I am planning on giving it a kick restart once I can get my head around this interweb thingy and getting PayPal to hoover up the money for me. I really am not a very good businessman. Providing I don’t violate any of the rules of the site (which I will have to learn) I may, if you approve, occasionally share news of Venner’s here. Be gentle with me, I’m not an accomplished forum contributor, and, if you would like I can contribute flag related articles from time to time. Thank you again for allowing me to join. I look forward to a productive and happy relationship with you all. Hi Les, Good to see you here. Good luck with the flags etc. Looking forward to hearing more from you here. I was saddened by the lukewarm, and sometimes hostile, reception it received, especially after all the work I put into it. So it goes. I think it was the way it was promoted by the sellers rather than the actual book itself. Not really any hard rules, just don’t be a nuisance really. But I am planning on giving it a kick restart once I can get my head around this interweb thingy and getting PayPal to hoover up the money for me. Happy to help if I can, as I am sure others are. Welcome Les! Those are some fantastic renderings, really great work. Thank you for welcoming me in. I will do my best to be a good team player. This is a great forum, very friendly and helpful folks. Welcome and enjoy the camaraderie! PayPal, once set up, is a great way to secure funds. I’ve been using my account for 10+ years with zero issues. Happy to help as well with any questions. 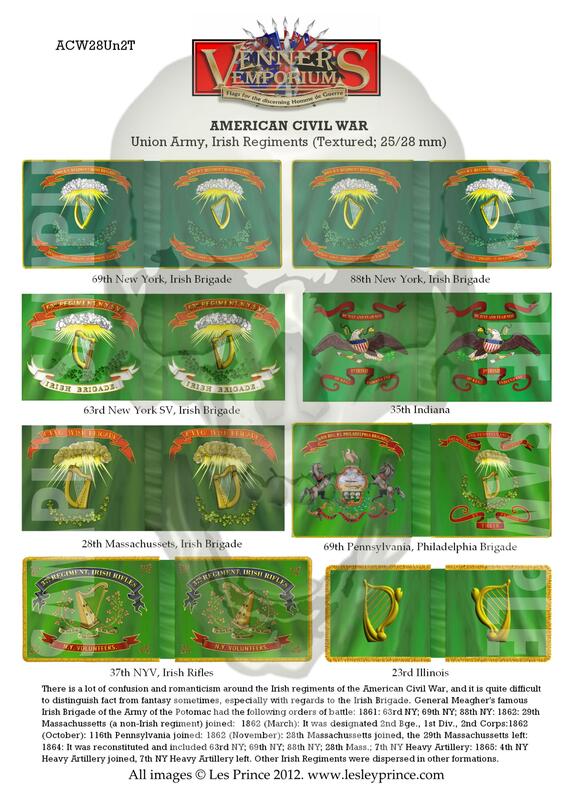 I am curious about 15mm flags myself, mostly 18th and 19th Century, meaning I might be interested in 15mm flgas you offer for colonial or American Wars. Most of my sets are 28 mm, but I can always revise to 15 mm if required. I’ve lost track of how many sets I have, and am planning a revamp alongside the website development (I get all panicky about the interweb thingy), but I can say that I have several sets from 18C and 19C, including AWI and Crimea. I am also planning on putting together some booklets on different flag topics which, depending on how much work is involved, I will release as e-books either for free or for a very small price. I have just made the arrangement to buy ISBNs for these. Following Wheaton’s Law seems to work well enough here.